​The economy is based on agricultural production of beef cattle and dairy operations. Recreational opportunities are on National Forest lands, Brian Head Ski Resort, Cedar Breaks National Monument, and Minersville State Park. Major cities include Cedar City, Enoch, Beaver City, Parowan, Beryl, Minersville. This area was initially settled due to the high amounts of iron ore that was available for mining. Hence the names of Iron County and Minersville. The watershed has 2,000+ river miles, however only 332 flow year round. The Beaver River originates in the Tushar Mountains and is 108 miles long. It is dammed by Rocky Ford Dam for irrigation, forming Minersville Reservoir. The river starts as a perennial river and flows west for about 30 miles, then turns north as an ephemeral stream for 80 miles where it terminates in Sevier Lake. 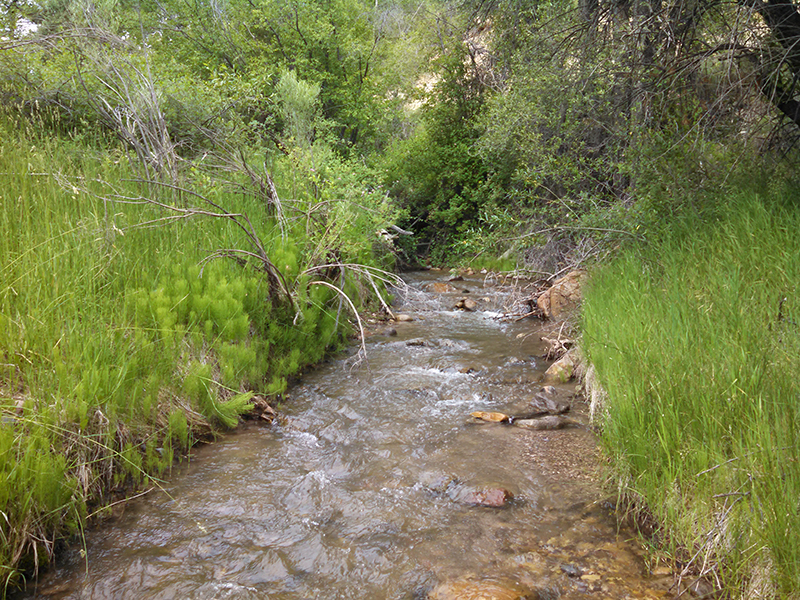 Coal Creek flows out of Cedar Canyon by Cedar City, Utah. It flows west where it terminates in Quichapa Lake and is used for irrigation purposes.